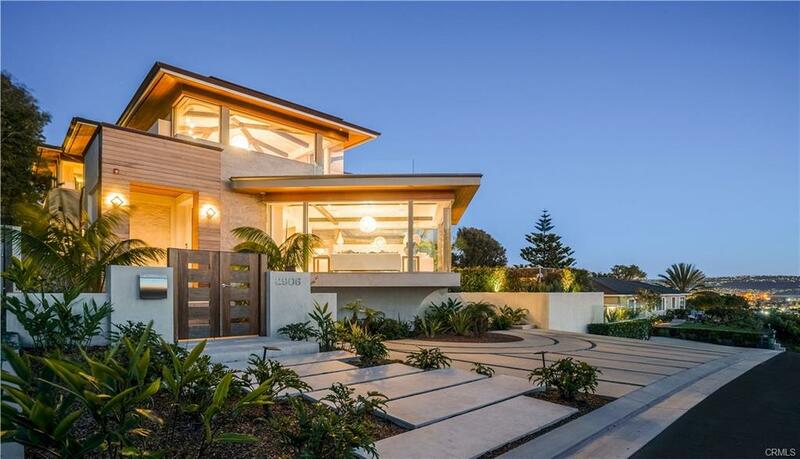 This stunning coastal home has incredible 180 degree ocean views from Palos Verdes to Malibu & is an entertainer’s dream come true! Former home of famed NBA player and head coach, Paul Westphal, this home is super-sized with over 4,200 sq ft of pure luxury. Located on arguably the best walkstreet in all of Manhattan Beach, this magnificent home boasts 5 bedrooms & 4.5 baths, a separate dining room with ocean view wet bar, a breakfast nook, 2 living rooms plus a media room with French doors leading to a grassy yard and walkstreet. Artfully placed architectural details adorn the entire home, including walls of windows & a 15 ft skylight spanning all three floors, bringing in TONS of natural light. The ocean views are INSANE and significantly better than other walkstreet homes, making this house worth its weight in gold. Too many other features to mention, including air conditioning, new hardwood floors, a remodeled kitchen with quartz countertops, Sub-zero fridge and Thermador stainless steel appliances, a state-of-the-art sound system, dumbwaiter, outdoor shower, new windows & an oversized 4 car garage with epoxy coated floors! The master suite has a spacious walk-in closet for all of your designer clothes, a custom fireplace and a decadent bathroom complete with a granite countertop & steam shower. Perfectly situated just a few homes to the beach & one block to all of the posh downtown shops & restaurants.....this is your chance to have everything your heart desires! I was searching for a Property and found this listing (MLS® #SB18135110). Please send me more information regarding 224 16th Street, Manhattan Beach, CA, 90266. Thank you! 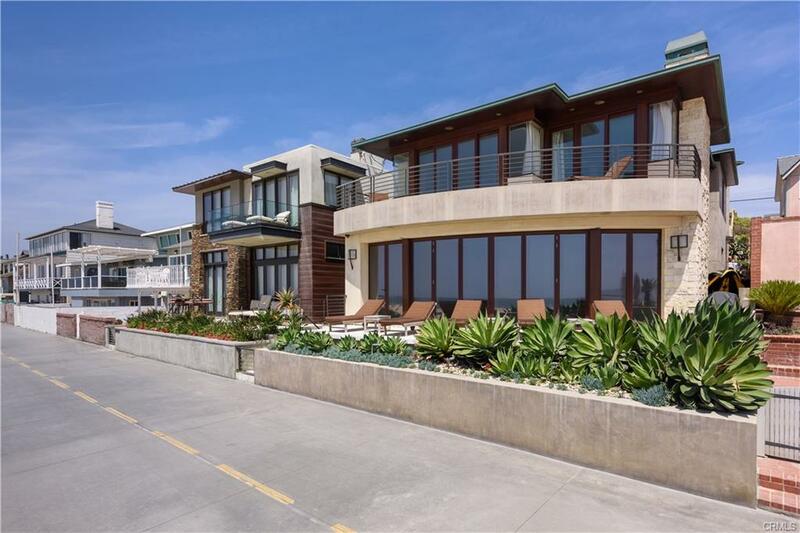 I'd like to request a showing of 224 16th Street, Manhattan Beach, CA, 90266 (MLS® #SB18135110). Thank you!